Lake Union Publishing, 9781503933484, 448pp. But peace did not last long. 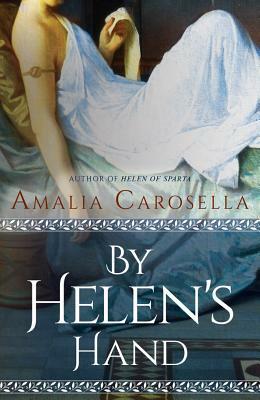 Cruelly separated from Theseus by the gods, and uncertain whether he will live or die, Helen is forced to return to Sparta. In order to avoid marriage to Menelaus, a powerful prince unhinged by desire, Helen assembles an array of suitors to compete for her hand. As the men circle like vultures, Helen dreams again of war--and of a strange prince, meant to steal her away. Every step she takes to protect herself and her people seems to bring destruction nearer. Without Theseus's strength to support her, can Helen thwart the gods and stop her nightmare from coming to pass?